Where does the food we eat come from? 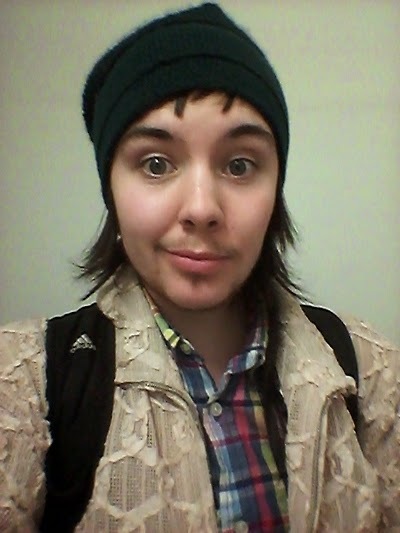 That question is often on the mind of Douglas College student Jaycee Clarkson. This video looks at Jaycee’s interest in sustainable food and local agriculture and its role in her student and daily life. Information about General Studies is available on the Douglas College website. 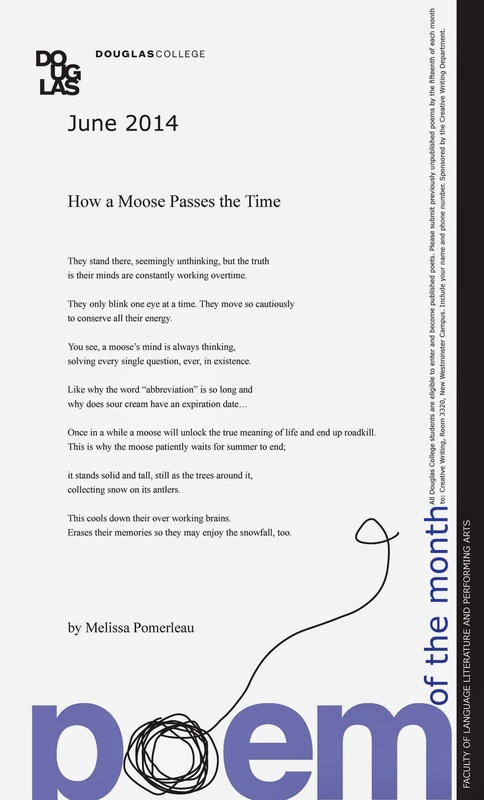 Click on the image to the right to see an enlarged version of this month’s poster, featuring "How a Moose Passes the Time" by Melissa Pomerleau. Help fellow students with their studies while earning money and gaining valuable skills and experience. The Douglas College Learning Centre is now recruiting students to work as peer tutors for the fall semester. Those hired will gain experience as student leaders while working flexible hours that provide room for their own studies and other responsibilities. To learn more, attend an information session at the Learning Centre on Tuesday, June 24, 1:30-2pm. The centre is located in the Library on the New Westminster Campus. You can also visit the Learning Centre’s website to get in touch and find out more. The Northern Gateway pipeline is one of the most ambitious, controversial, and potentially dangerous projects ever proposed in Canada. The 1,177-kilometre twin pipeline, which will carry diluted bitumen from Bruderheim, Alberta to Kitimat, B.C., will traverse some of B.C.’s most remote, pristine, and geologically unstable terrain. The federal government, as widely expected, approved its construction this week—yet it is a decision almost as risky politically as it is environmentally. Supporters led by Calgary-based Enbridge Inc., the pipeline’s designer and builder, claim it will generate billions of dollars in economic activity. Opponents are concerned about the environmental damage of in-land and coastal spills that could cost billions to clean up—if bitumen released in coastal waters can even be captured. While the media often describes the pipeline’s main adversaries as “environmentalists and First Nations,” polling numbers reveal most British Columbians oppose it. A clear and decisive majority—between 60 to 65 per cent—disapprove of the pipeline. Opposition rises higher when British Columbians are further asked their views of shipping bitumen by supertankers through the Douglas Channel. The level of opposition is noteworthy given the extraordinary public relations efforts by Enbridge and other influential pipeline advocates. Enbridge saturated B.C. with television, newspaper, and internet advocacy—in addition to lobbying regional, municipal, and First Nations governments in central B.C.—to counter public opinion. The energy and resource industries extolled the economic benefits of extracting and selling Canada’s natural resources through extensive national media campaigns. The federal government itself is singularly committed as a matter of policy to Canada becoming an “energy superpower.” Some ministers revealed the federal cabinet’s support of the pipeline while the National Energy Board’s Joint Review Panel was still assessing the proposal. In spite of these forceful actors and decision-makers, opposition to the pipeline in B.C. remains deep and widespread. Kitimat rejected the pipeline in a local plebiscite even though the town would be the main beneficiary of the B.C. jobs generated by it. The Yinka Dene Alliance of five First Nations posted public notices and warnings to Enbridge employees not to trespass on their lands. There is even an effort to launch a provincial initiative—the same plebiscitary device that forced the B.C. provincial government to repeal the despised harmonized sales tax. Governments frequently (and frustratingly) defy the public will, but there are electoral consequences doing so. The proposed pipeline is not—as often so with natural resource projects—dividing rural and urban British Columbians. The issue also transcends political party affiliation for voters, which means the federal government’s decision may alienate its own supporters in B.C. The Harper government currently represents 21 of the 36 B.C. federal ridings. How British Columbians voted in the last federal election was the difference between Mr. Harper and the federal Conservatives leading a majority or a minority government. B.C. will have 42 seats in the next national election—an increase of six based on population growth over the past 10 years. If approving an unpopular pipeline festers like an open wound amongst British Columbians—as did the HST—Mr. Harper’s government may pay a steep political price for its decision. 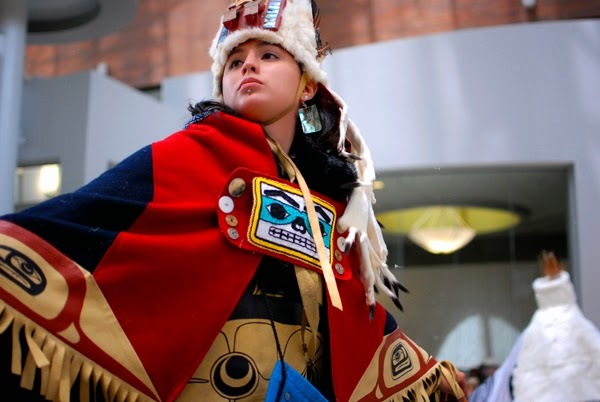 You are invited to celebrate and explore Aboriginal culture at Douglas College. The college has planned a series of fun and educational events this week leading up to National Aboriginal Day on June 21. There's plenty to check out. Learn how to make your own dream catcher. Enjoy eating bannock, a traditional bread dish. 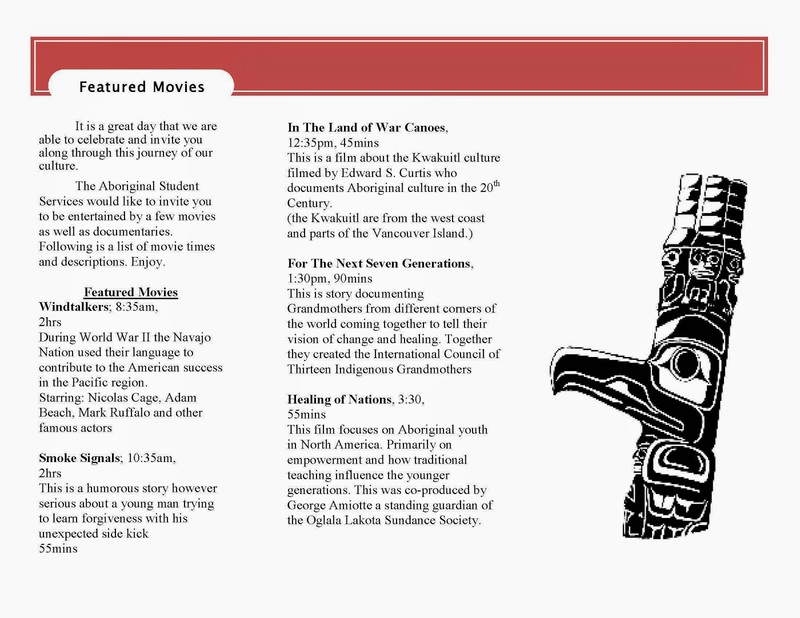 Or watch films about Aboriginal history, including the Second World War movie Windtalkers. All activities are free and open to everyone. For more information, contact Aboriginal Student Services Coordinator Dave Seaweed. Alexandra believes that loving what you do is the key to success. In her case, that means helping children and families. 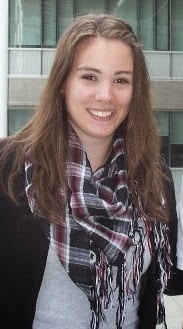 A child-support worker, Alexandra started at Douglas in 2010. Since then, she says, the college has become a second home. With her time at Douglas coming to a close, Alexandra now plans to pursue a master’s degree at the University of Victoria. Devin wants a career in which he can make a positive impact in people’s lives. After several years in the construction industry, he came to Douglas College to pursue that goal. During his time at Douglas, Devin stood out academically and made a good impression on his instructors and classmates. Stephanie plans to become a high school teacher and sees her time at Douglas as an important step along that path. 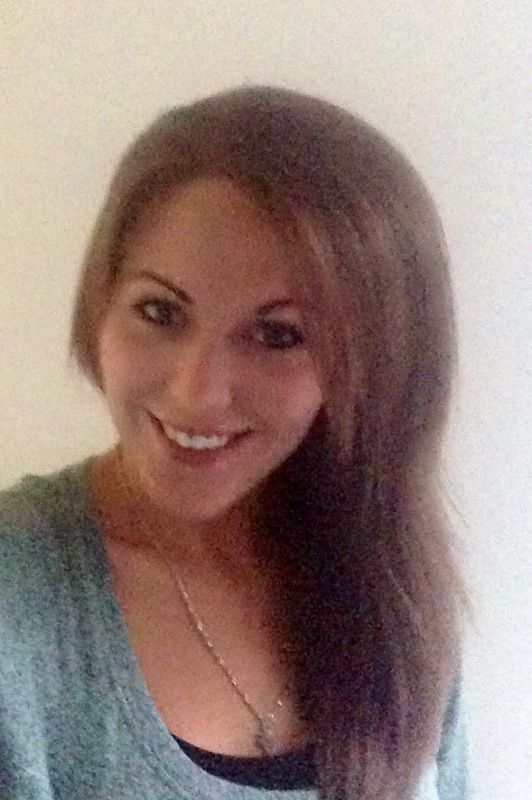 Stephanie started at Douglas as a general studies student but soon switched to Sport Science. In that program, she says she met dedicated instructors and a group of classmates who became her friends. Now that her time at Douglas is ending, Stephanie is preparing to for the next chapter in her education: teacher training at SFU. 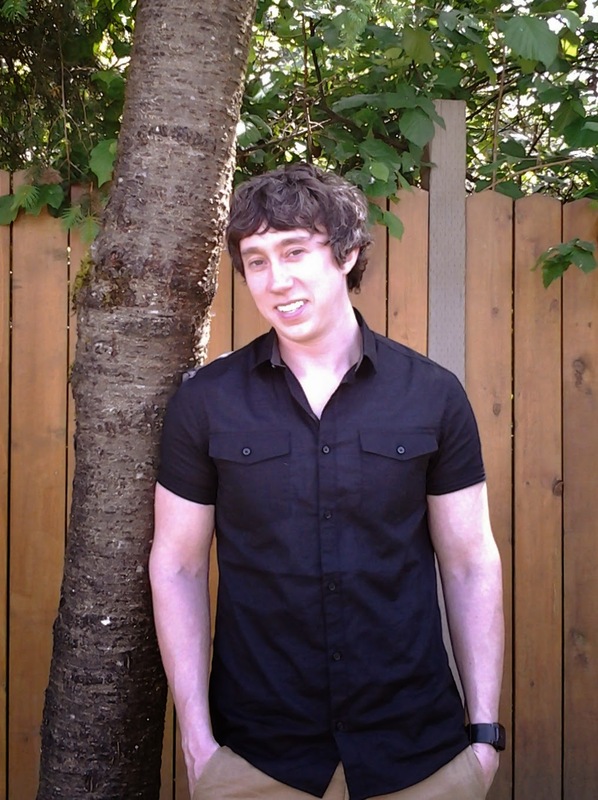 Evan is known as a meticulous student and also someone who is a pleasure to work with. During his time at Douglas, Evan showed he has both a strong academic ability and a winning personality. Evan is already on his way towards a successful career as a legal administrative assistant. 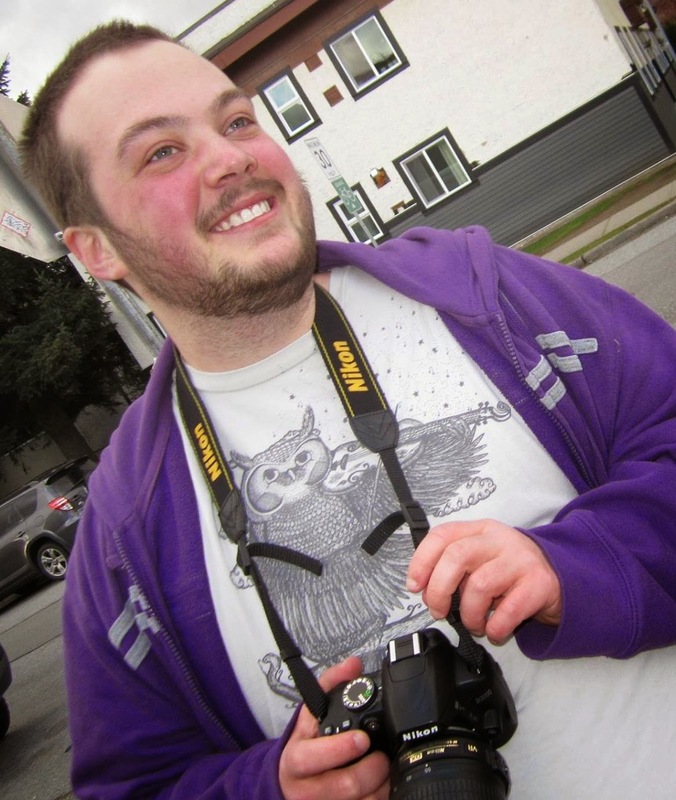 He recently started work at a law office in New Westminster. 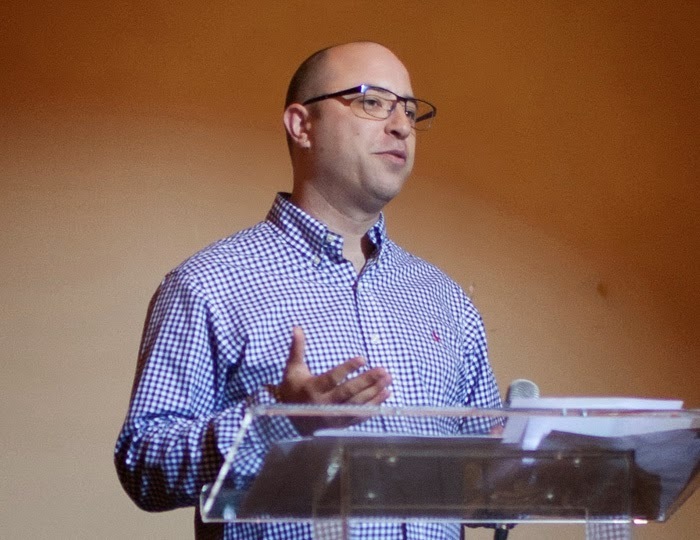 Chris believes that life is too short to pursue something you don’t truly care about. During his time at Douglas, Chris says he not only gained valuable knowledge about accounting, but also acquired and honed the skills needed for meeting and overcoming challenges in the real world. His fondest memory of Douglas was being part of the case competition team with his fellow students. He says it forced him out of his comfort zone and helped him make friends. The next step for Chris is to get a job at an accounting firm and eventually become a Chartered Professional Accountant. Milo has many standout memories from his time at Douglas, including helping to present a professional development seminar on safety on campus for lesbian, gay, bisexual, transgender, queer and allied students, and getting lost in Bear Creek Ravine Park while looking for soil samples for his Geography class. Milo came to Douglas as a low-income parent. He decided to get a college education so he could get a better job and help support his family. With plans to become either a social worker or sign language interpreter, Milo is well on his way towards success. Kristin considers herself to be a life-long learner and she plans to continue her education long after she’s left Douglas. Kristin says her experience at Douglas has helped her confirm that she picked the right profession. In fact, her career is already off to a strong start. She was recently hired to work in the emergency department of a local hospital. Says Kristin, "At Douglas, I have always felt supported by the instructors and encouraged to keep working towards my goals. I feel that the numerous clinical experiences and comprehensive seminar courses of the BSN program at Douglas has allowed me to successfully develop my practice as a student and feel ready to enter the ‘real world’ of nursing." Douglas College is today awarding its highest distinction, honorary fellowship, to Dr. Julio Montaner, a renowned researcher and pioneer in the fight against HIV and AIDS. “I am very thankful and honoured to receive this special distinction from Douglas College. This fellowship is a testament to the work my colleagues and I have carried out over the last three decades to stop HIV and AIDS,” says Dr. Montaner, Director of the B.C. Centre for Excellence in HIV/AIDS (BC-CfE). In addition to being Director of the BC-CfE, Dr. Montaner is a Professor of Medicine at UBC and has held the St. Paul’s Hospital Foundation/University of British Columbia Endowed Chair in AIDS Research since 1996. 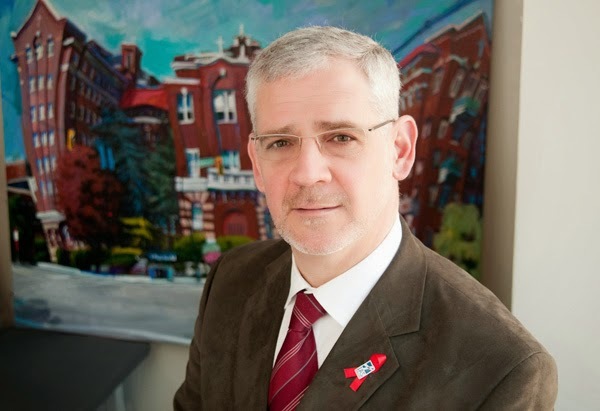 Dr. Montaner has been a tireless advocate for improving the efficacy and accessibility of HIV treatment and care. In the mid-1990s, his innovative research led to the development of highly active antiretroviral therapy (HAART), a triple-drug therapy which lowers HIV levels in the bloodstream and improves the immune system. HAART is now the gold standard of HIV treatment. Over the past decade, a main focus of his work has been the development and implementation of an approach known as Treatment as Prevention. This approach calls for early engagement of HIV-positive individuals into treatment to reduce the virus to undetectable levels in the body, making it very difficult to transmit and improving health outcomes drastically. “The Treatment as Prevention strategy we pioneered here in British Columbia, in partnership with the provincial government, is a game-changer in the fight against HIV and AIDS. It’s worked here in B.C. to dramatic effect and other countries have begun to follow our lead, including China, Brazil, France, Spain, and Panama. If adopted globally, this strategy could drastically curb morbidity, mortality, and transmission with remarkable economic impact,” Dr. Montaner says. “We are proud to recognize Dr. Montaner with our institution's highest distinction, Honorary Fellowship. As an internationally recognized leader in the fight against HIV and AIDS, his research and advocacy have changed and saved countless lives. He is a remarkable inspiration to not only our college community but also to an entire generation of people,” Douglas College President Scott McAlpine says. “Dr. Montaner has tackled one of the most serious health and social issues of our time. It is our privilege to recognize his dedication and inspiring work,” Douglas College Board Chair Shelley Williams says. Douglas College is honouring the accomplishments of Scott Kling, an eye-care professional who has made his mark in the industry as an educator, advocate and volunteer. Kling, a graduate of the Dispensing Optician program, will today receive the college’s Distinguished Alumni Award for 2014. “Being recognized with this award is one of the proudest moments of my career so far. Douglas College was my gateway into the eye-care industry,” says Kling, a Port Moody resident who graduated from the college in 2004. At present, Kling works for Essilor Canada, a corrective lens provider that does business around the world. 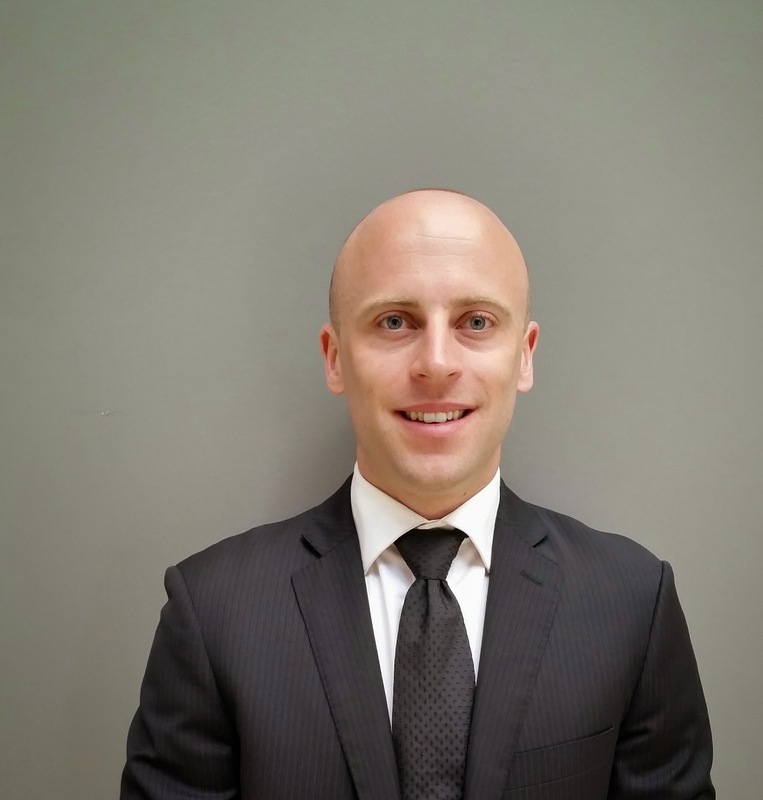 Since starting with the company a decade ago, he has worked his way up the ranks from customer service representative to senior sales account manager. 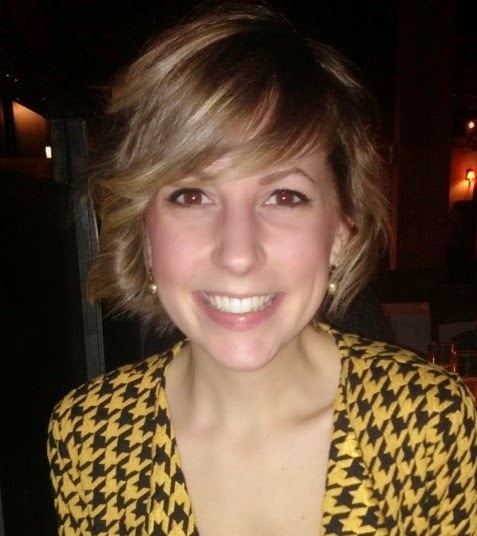 Kling, a licensed dispensing optician and contact lens fitter, is an accredited speaker who has delivered presentations to eye-care professionals across Canada and internationally. He says he thrives on working in the fast-evolving industry. “I love the personal interaction that I get to have on a daily basis, not only with other eye-care professionals but with the public as well,” he says. Outside of his day job, Kling volunteers with the Third World Eye Care Society, a non-profit organization that collects eyewear and distributes it to people in developing countries. In 2011, he travelled to Nicaragua with the organization to support its humanitarian work. Kling also maintains strong ties to Douglas College. 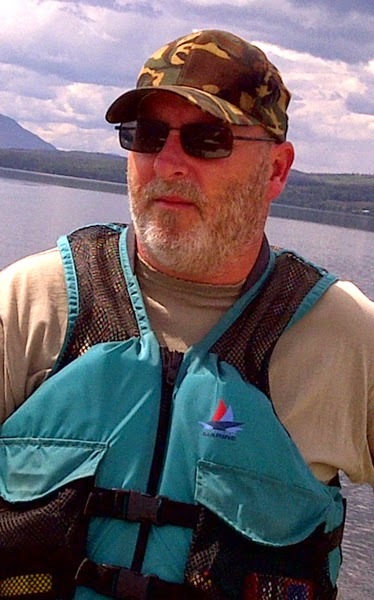 For the past seven years, he has been a member of the Douglas College Dispensing Optician program advisory committee. He also visits students in the program annually as a guest speaker.